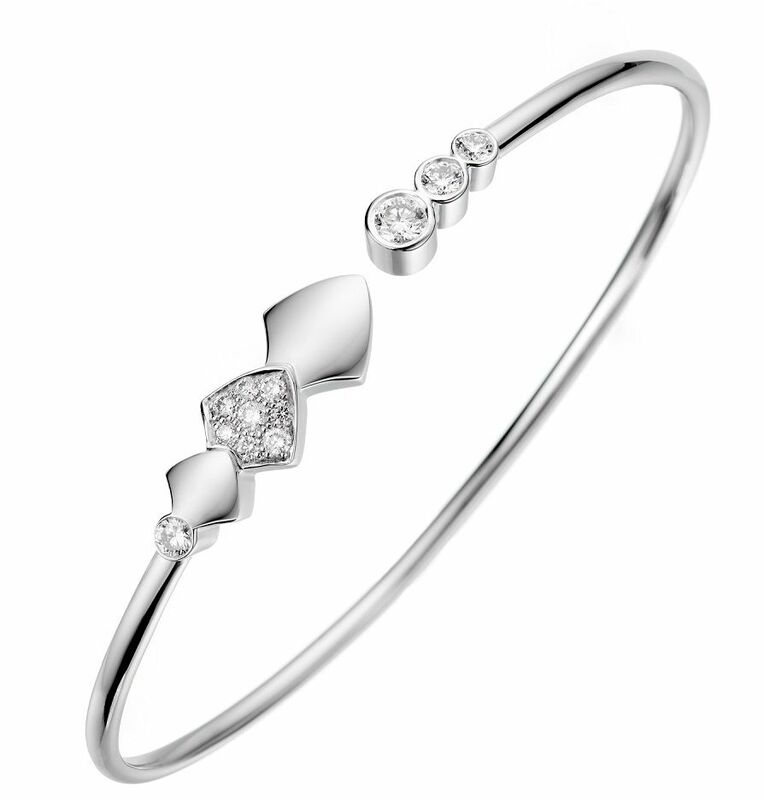 This Akillis Python bangle is made of 18K white gold and the charms are set with diamonds, totalling 0.33ct. The Python collection is inspired by Cleopatra, according to legend Cleopatra liked to wear living pythons around her wrists. 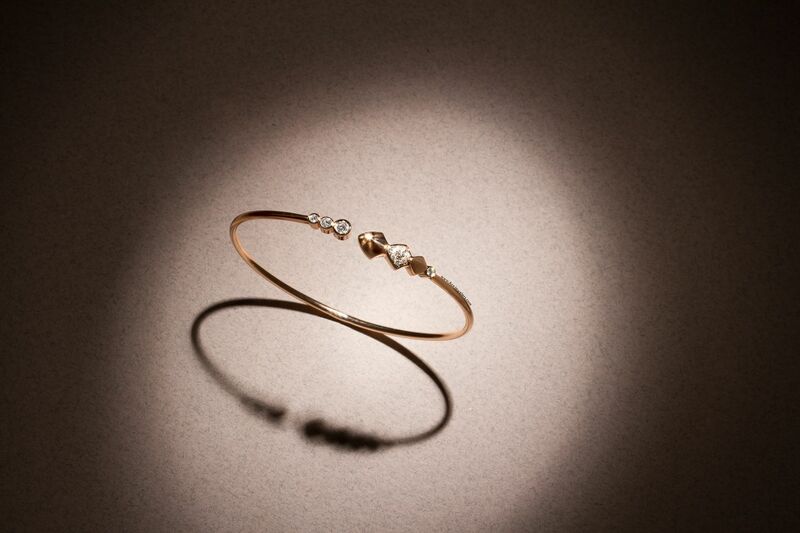 Akillis, handcrafted in France, combines traditional French jewelry making with modernity. Mastermind behind the edgy designs is Caroline Gaspard, a modern day adventurer with a passion for jewelry. This Just In: Akillis Python Cuff is now available at Ace Jewelers!